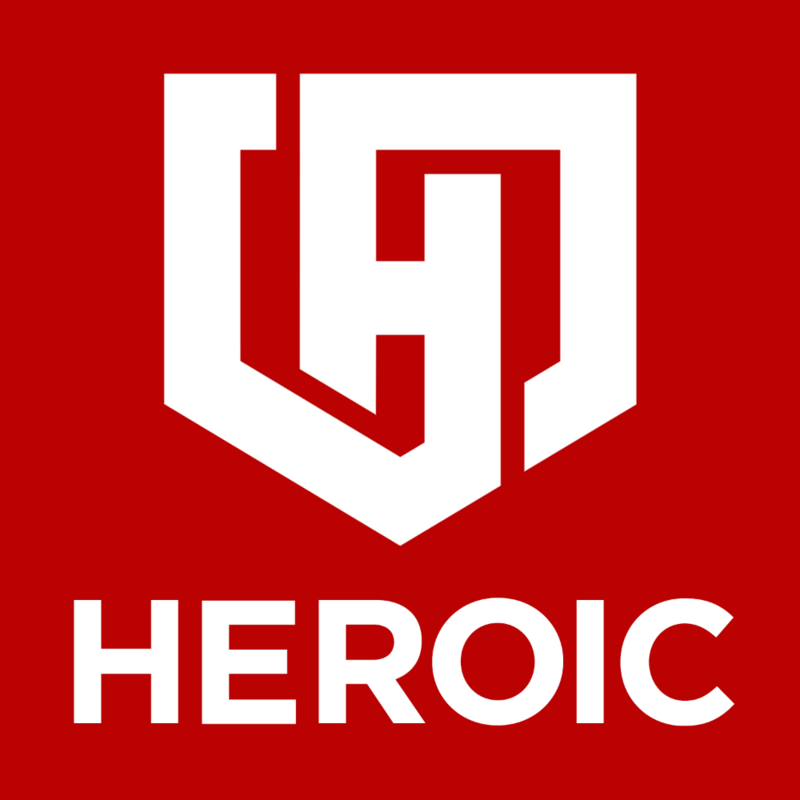 HEROIC Cybersecurity (HEROIC.com) is seeking a Senior Software Development Manager to help build and lead our team of software engineers. You will be responsible for helping to drive the development of sophisticated cybersecurity and blockchain solutions. The right candidate will possess a strong background leading a team of local and remote developers and will have proven experience managing software projects. You will also have a well-rounded software development background and are expected to spend some of your time coding. We expect this position to spend their time in the following manner: 70% coding and architecting, 30% management of projects and developers. Management over HEROIC software projects. Management and training of local and remote software engineers. Research and evaluate third-party solutions to integrate into the HEROIC platform. Help build a world-class software development team. Oversee all aspects of the software development lifecycle including requirements analysis, project documentation, UI design, database & infrastructure management, quality assurance, security auditing, and maintenance. IT related bachelor's degree and/or at least 8 years of experience in software development. Experience with some of the following technologies: PHP, Laravel, MySQL, Cassandra, Linux, Java, ObjectiveC, HTML, Blockchain, etc. Hands on experience in software development lifecycle, agile and scrum experience desired. Experience communicating with technical and non-technical stakeholders. Experience securing software applications or working in the cybersecurity field preferred. HEROIC Cybersecurity (HEROIC.com) is building the future of cybersecurity, powered by artificial intelligence and the blockchain. Unlike traditional cybersecurity solutions, HEROIC takes a predictive and proactive approach to intelligently secure our users before an attack or threat occurs. Our work environment is fast-paced, challenging and exciting. At HEROIC, you’ll work with a team of passionate, engaged individuals dedicated to intelligently securing the technology of people all over the world.